or use the form to your right, and we will respond as soon as possible. Please leave a contact number in your message. 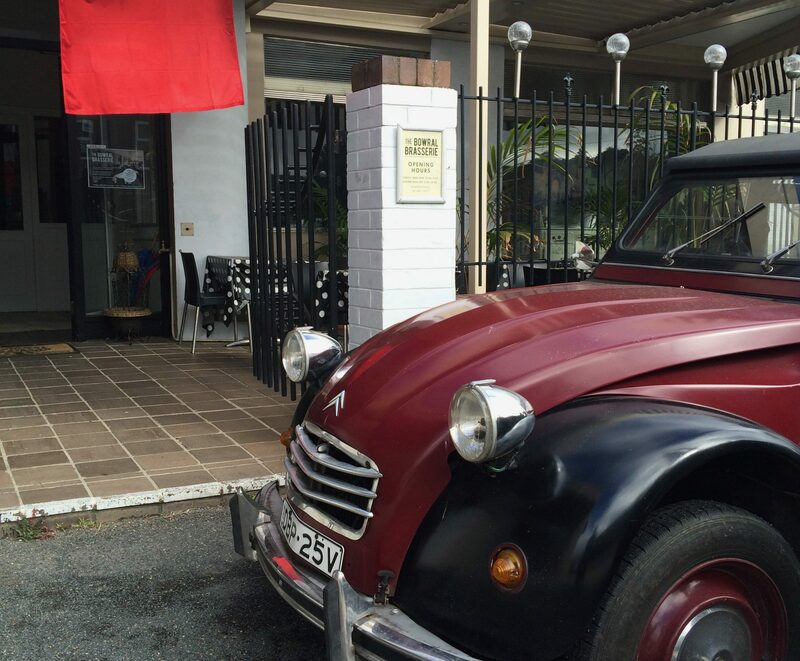 We’re diagonally opposite the Bowral Railway Station and right between the fabulous French-inspired Bronte Tram and Classic and Chic.